Do you need specialist tools for working with different metals and high-tensile materials? We are the largest metalworking company in the country, and are here to provide an unbeatable metalworking Dorset service. We have an extensive knowledge of the industry and cover all aspects of metalworking from bespoke manufacturing of tools to supplying quality metal equipment. With nearly 40 years’ experience in the trade, we have developed the skills necessary to provide a leading metalworking service to our Dorset customers. Using the best quality tools on the market, we can manufacture individual parts such as drill bits as well as large-scale metal products. Read on to find out more about the quality metalworking tools we produce and supply across Dorset. If the metal you are working with has not been listed above, feel free to get in touch with our friendly Dorset team and we will be happy to recommend a suitable tool for the job. 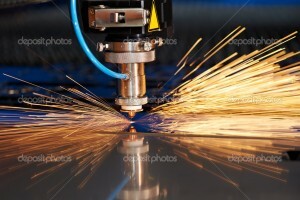 We also supply a range of cutting fluids and lubricants which can help to cut even the toughest metalworking materials. Why should I choose Allied Tooling? 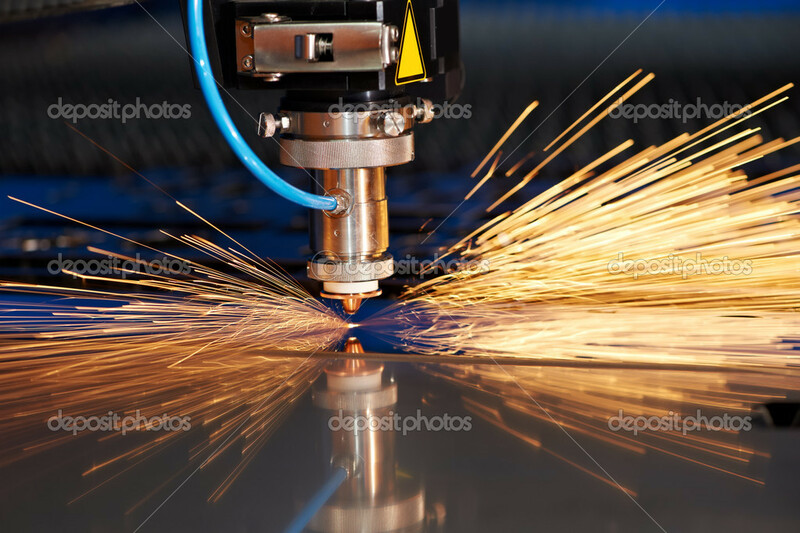 If you are wondering what makes us stand out from other metalworking companies, we make quality engineering cutting tools using state-of-the-art ANCA CNC technology. We have three CNC welding machines and use the latest software to ensure our Dorset metalwork is of a superior standard. At Allied Tooling, we go above and beyond to offer a first class customer service to all clients across Dorset. Our technical staff can help guide you with operating of machinery and offer expert advice when it comes to the selection of tools for metalworking projects. When you choose Allied Tooling in Dorset to supply your metalworking products, we can even offer next day delivery with thanks to our fleet of vehicles and drivers. We can also guarantee that all tool orders and requirements are catered for at a price that competing metalworkers will struggle to beat. If you have any questions about our Dorset metalworking services, you can contact us on 01202 675767 or sales@alliedtooling.com. Alternatively, you can get in touch with our metalworking and abrasives specialist directly on 01202 338997.